Tim Story (The Story Company) and Mark Holder and Christine Holder (Zero Gravity Management) are developing a film a Stephanie St. Clair At HBO Films. 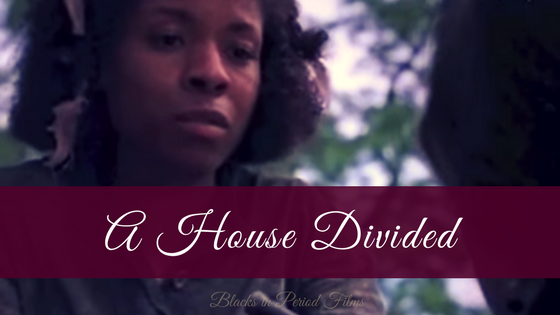 The film will be scripted by Nicole Asher, the writer behind Octavia Spencer's Madame CJ Walker series. 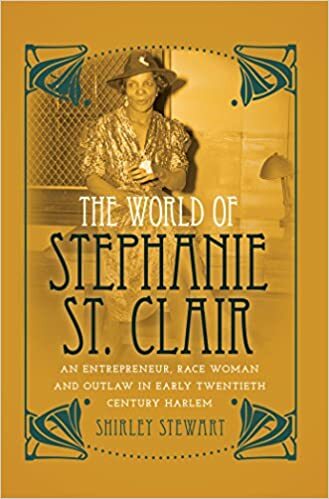 The HBO film will be based on the book The World of Stephanie St. Clair: An Entrepreneur, Race Woman and Outlaw in the Early Twentieth Century Harlem by Shirley Stewart. 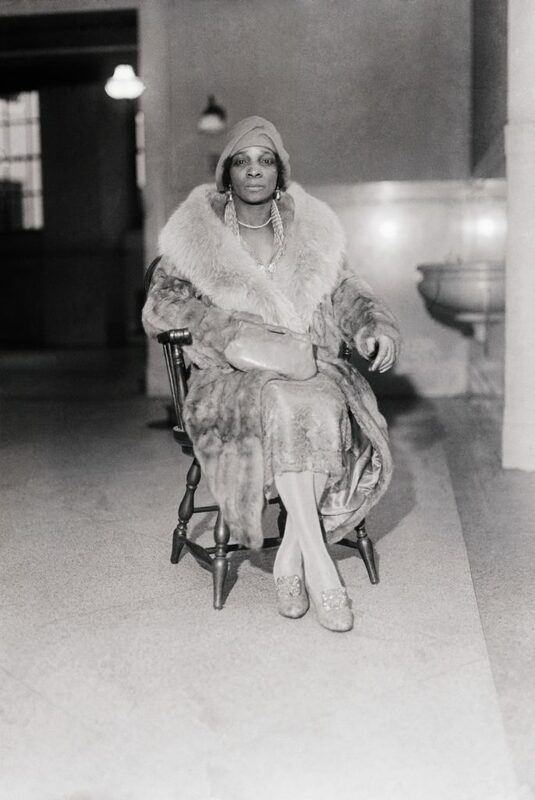 Stephanie St. Clair known as “Madame Queenie” or just “Queenie” , was a 1920s African American numbers runner. Clair fought and won the fight against the Mafia to remain an independent bushiness. Clair led an eventful life that is perfect for film or a miniseries. I suggest reading up on her, because there are too many things to mention here. Suffice it to say Nicole Asher has a lot of material to draw from. The film could show her young life as a 15 year old maid in Martinique. Her as a 23 year old immigrating from Marseille to the United States (she learned English on her trip over!). Or her time as a number runners. Whatever they do, I hope her persistence is accurately portrayed. St. Clair has appeared in two films, one play, and a series. Novella Nelson in The Cotton Club (1984) film, Cicely Tyson in Hoodlum (1997), Fulani Haynes in the 2007 play, 409 Edgecombe Ave, The House on Sugar Hill, and Alexandra Afryea in the 2014 TV One series, "Celebrity Crime Files: Lady Gangster". There is also another St. Clair project in development by Janet Jackson, Lifetime, and Kenny Leon. Look for Eve's Bayou on Amazon Prime! !